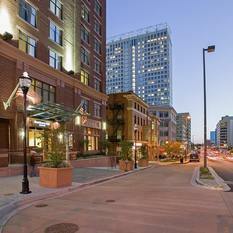 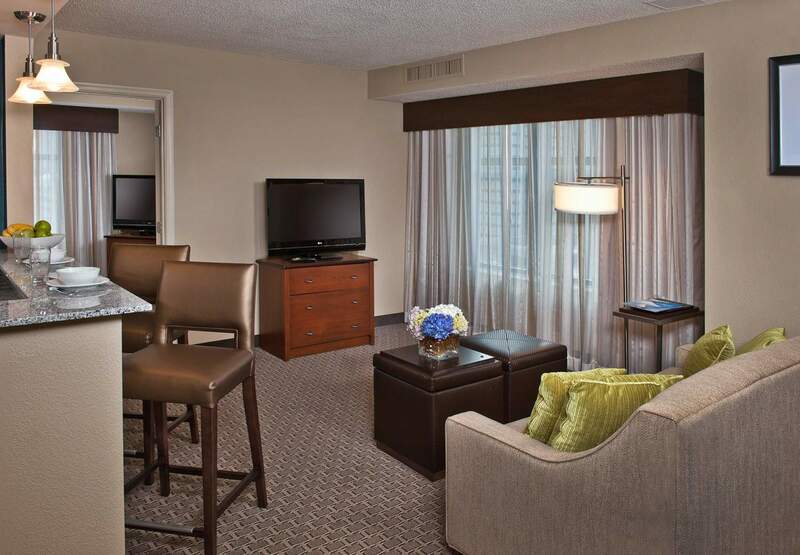 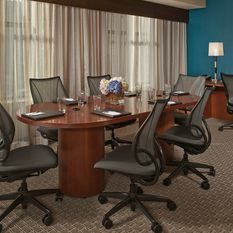 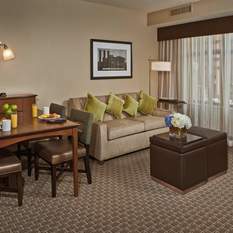 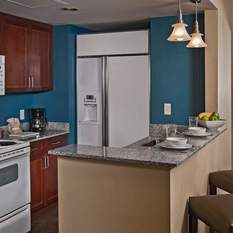 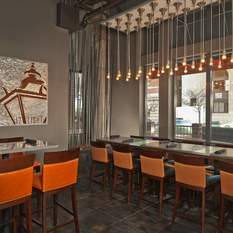 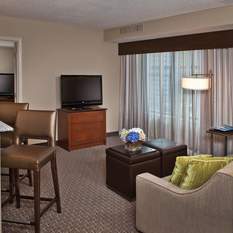 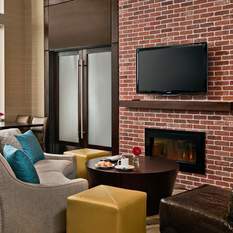 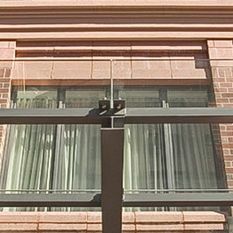 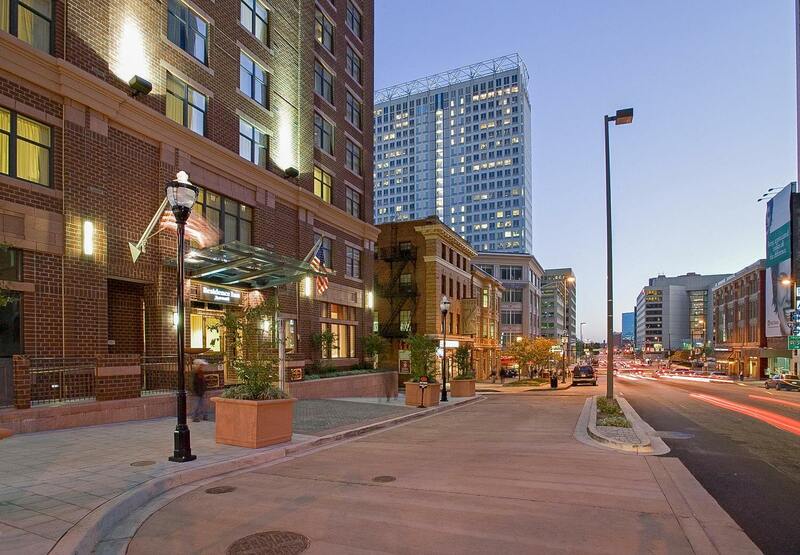 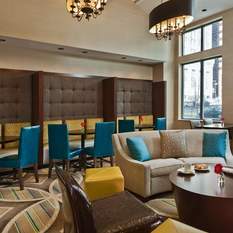 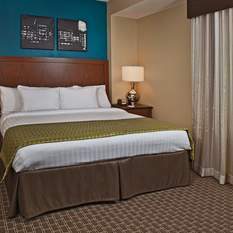 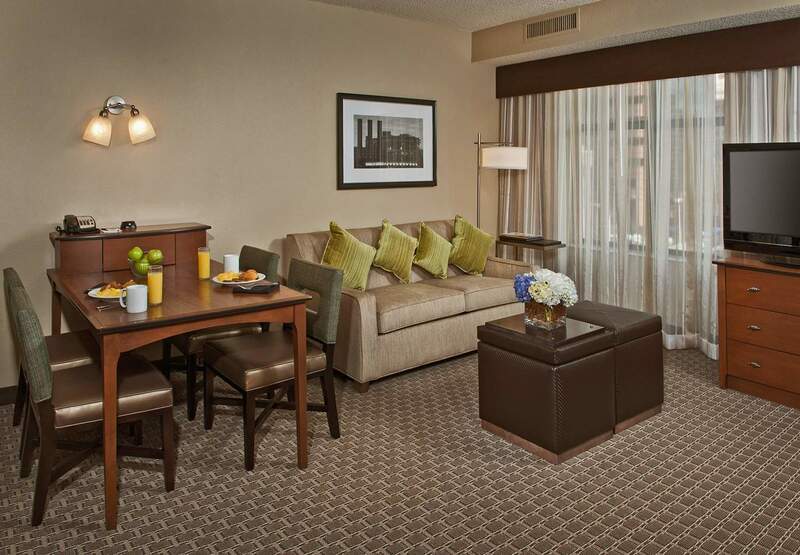 Settle into Residence Inn Baltimore Downtown/Inner Harbor and enjoy our home-inspired amenities and unbeatable location. 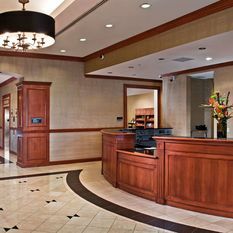 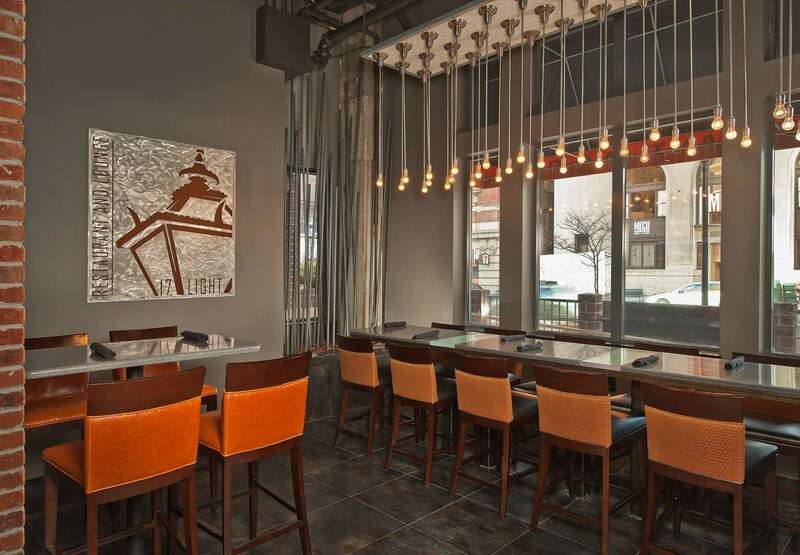 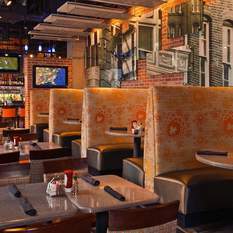 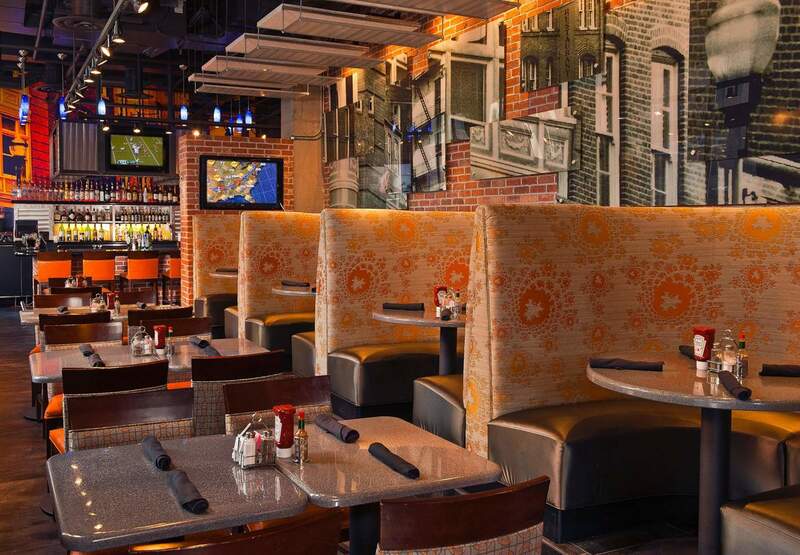 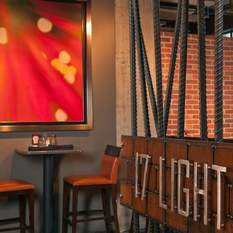 Our hotel is conveniently situated in downtown Baltimore near Baltimore Inner Harbor, Baltimore Aquarium and Hippodrome Theatre for your business or sightseeing pleasure. 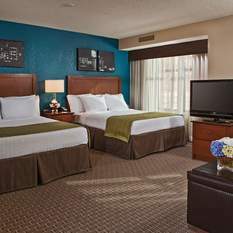 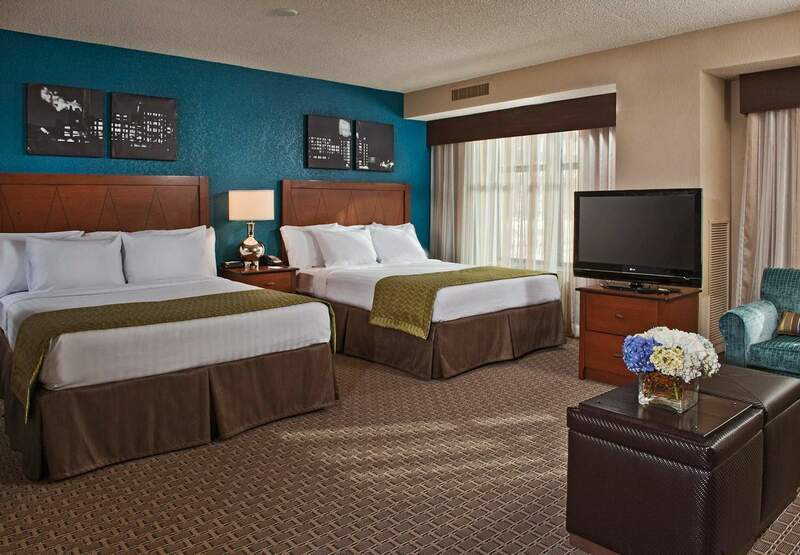 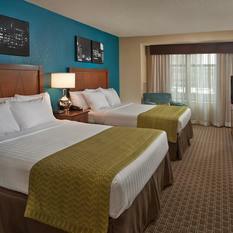 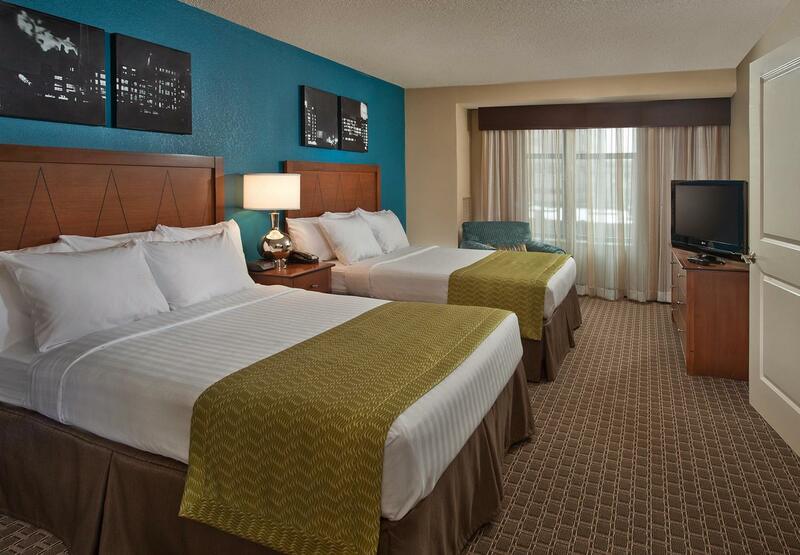 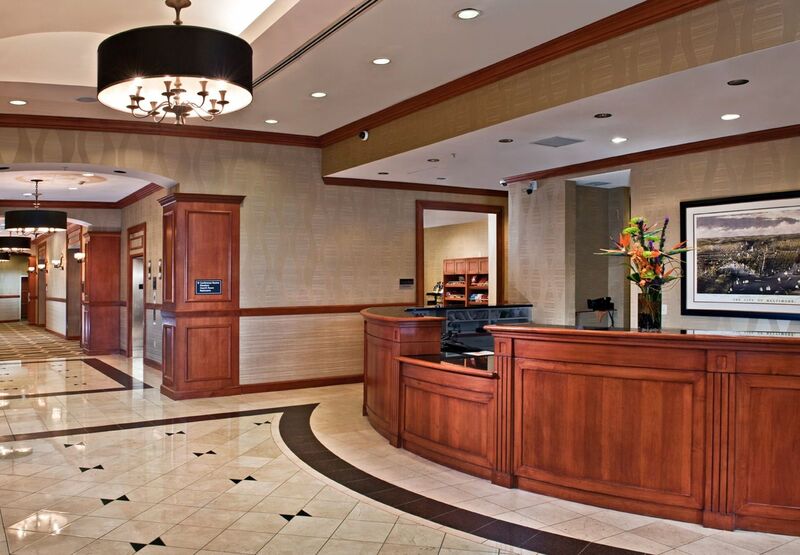 After taking in the local attractions, set the stage for rejuvenation in our extended-stay hotel. 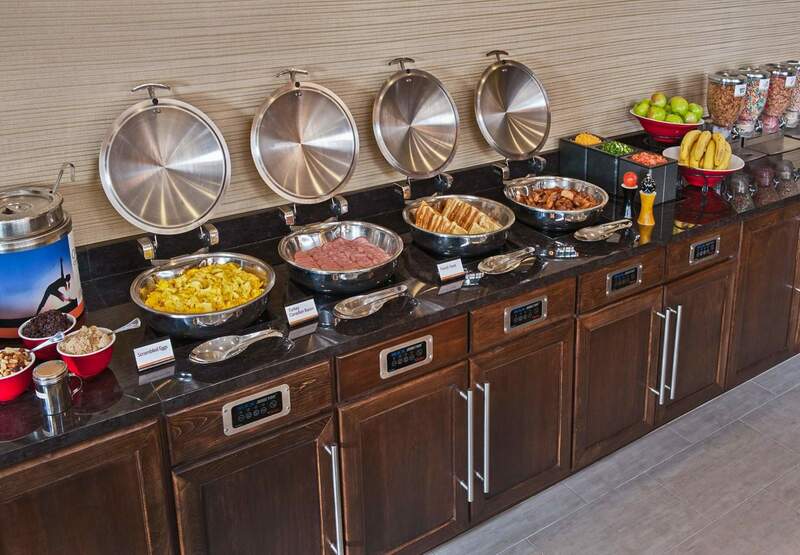 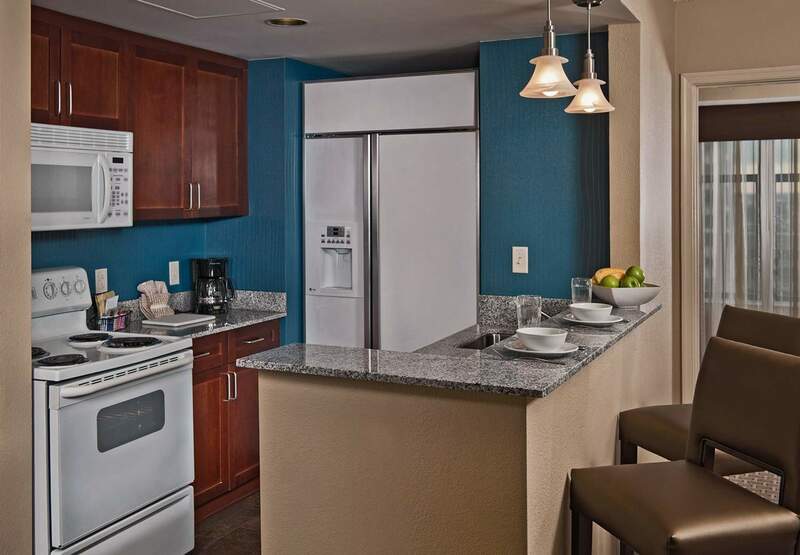 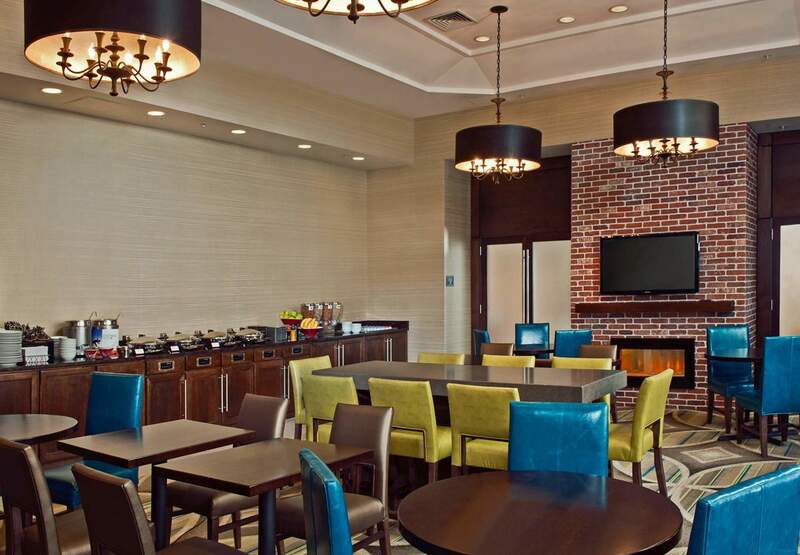 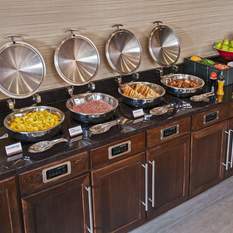 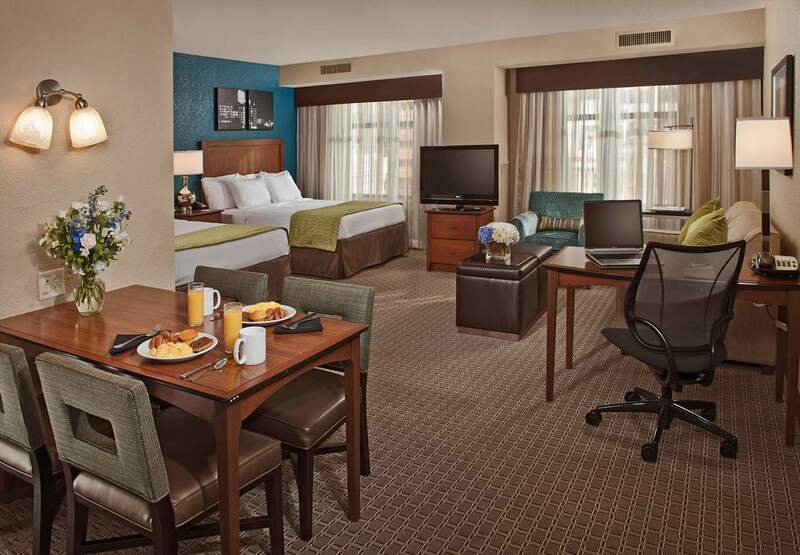 We provide complimentary breakfast and Wi-Fi to make you feel at home and at ease. 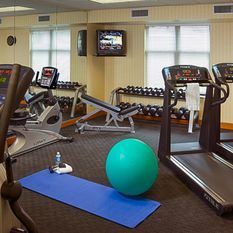 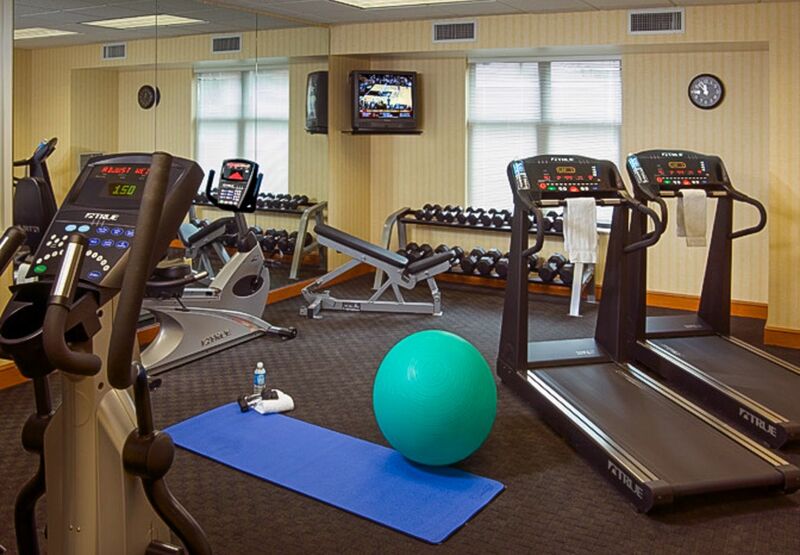 Stay active during downtime in our 24-hour fitness center, or keep up with tasks in our business center. 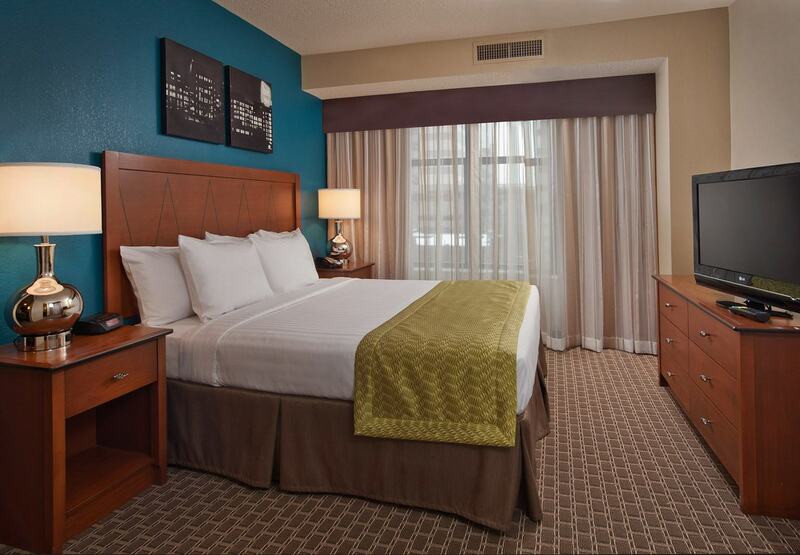 At the end of the day, rest easy in our stylish suites with plush bedding and spacious workstations. 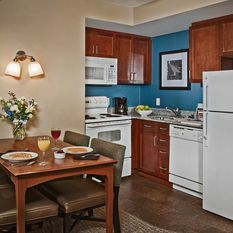 Our rooms come complete with fully equipped kitchenettes and room service from 17 Lights Restaurant and Lounge, making eating in a breeze. 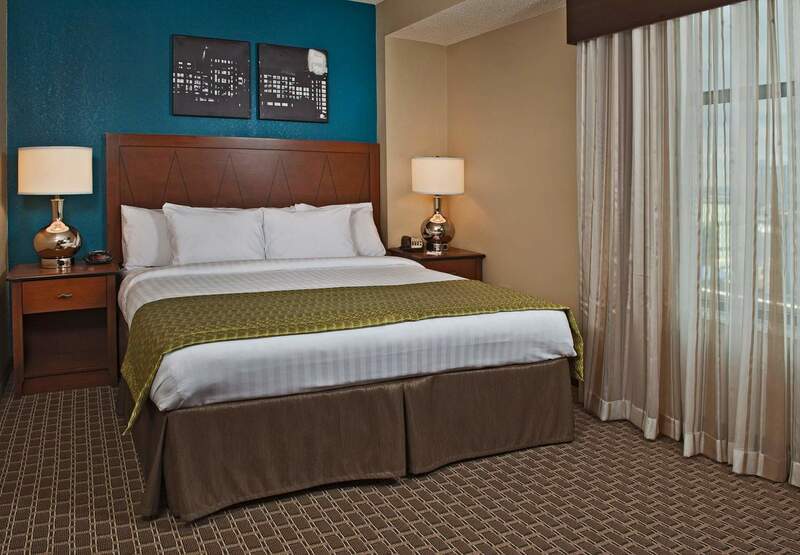 Throughout your stay, keep your four-legged friend by your side, courtesy of our pet-friendly policy. 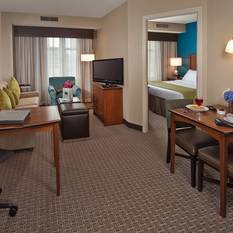 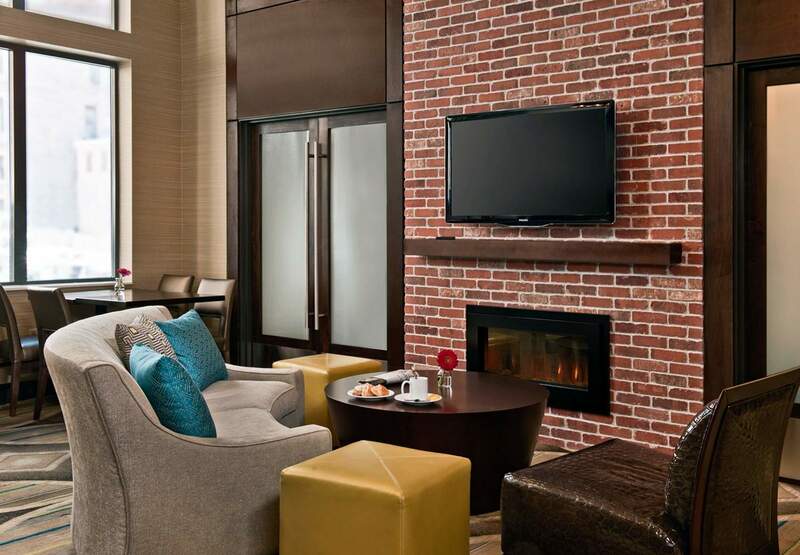 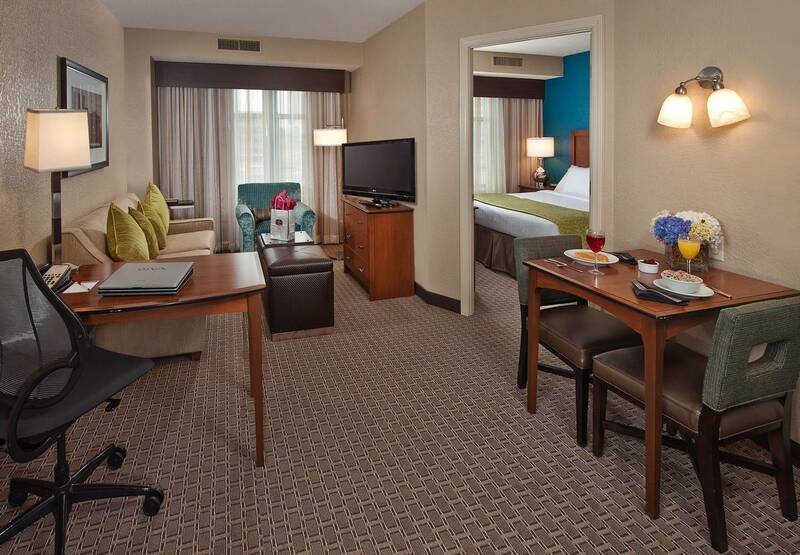 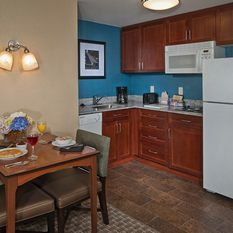 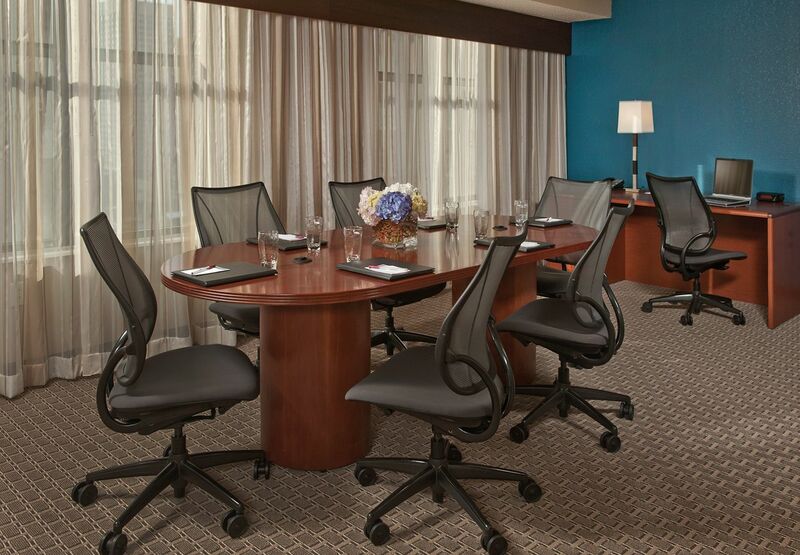 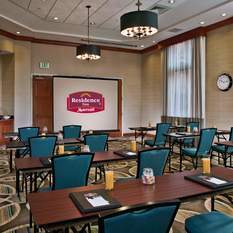 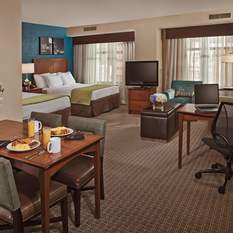 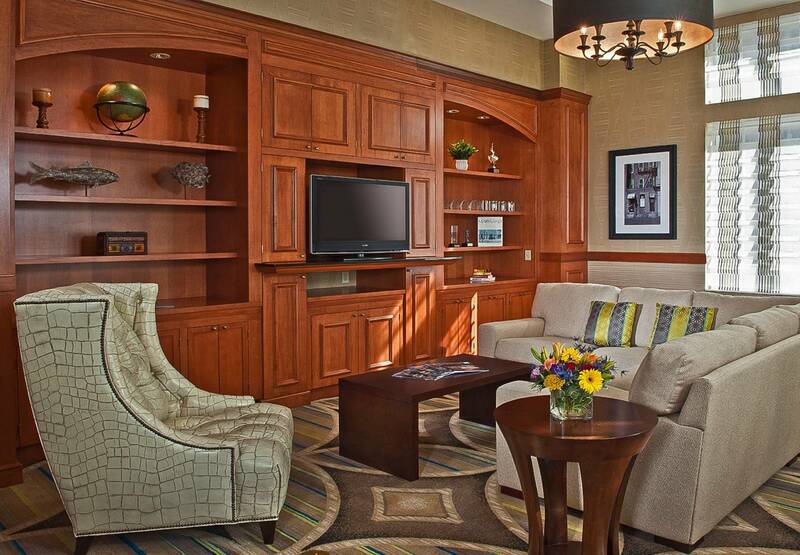 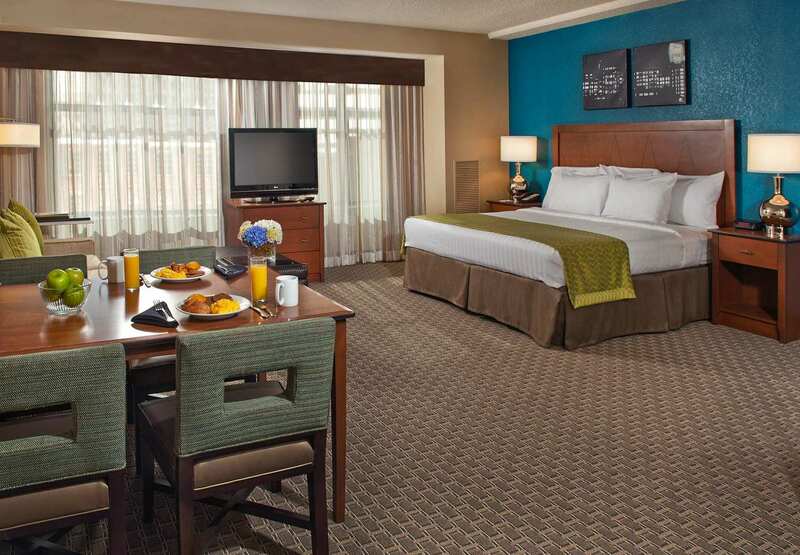 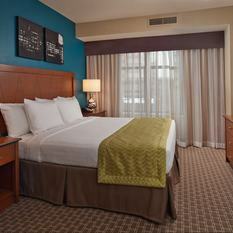 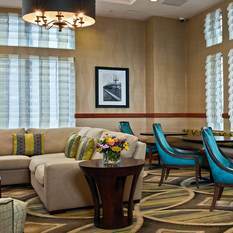 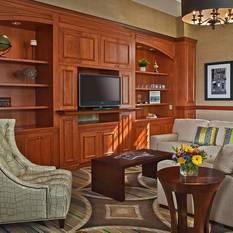 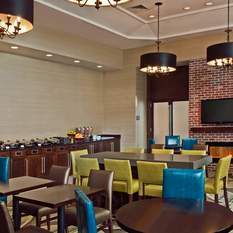 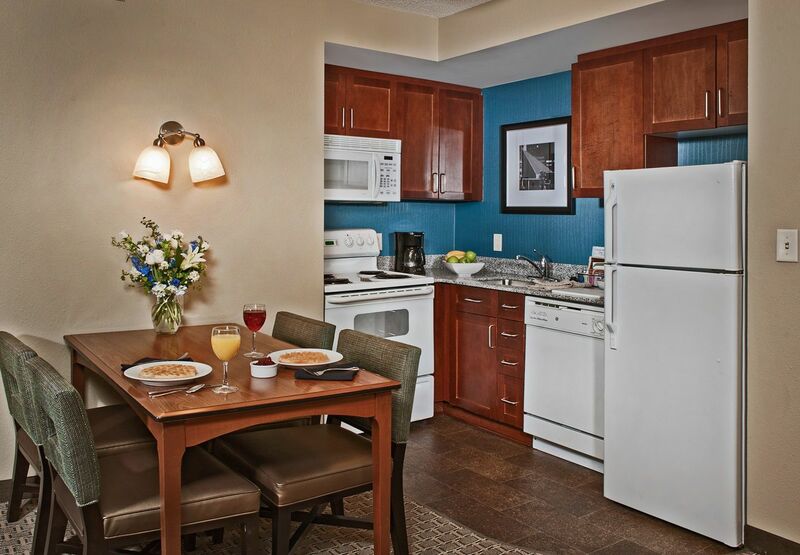 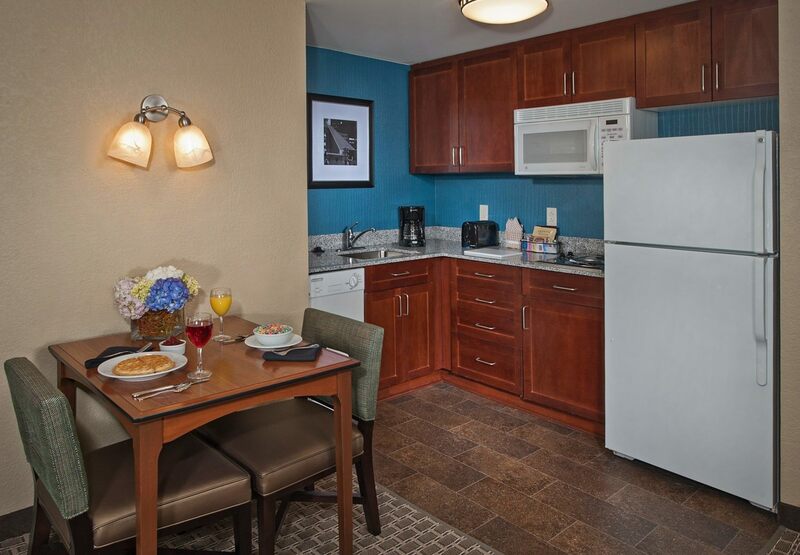 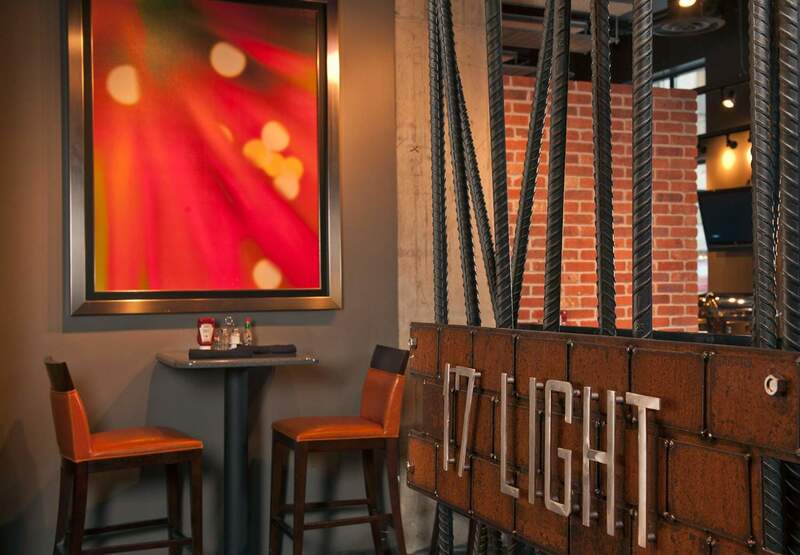 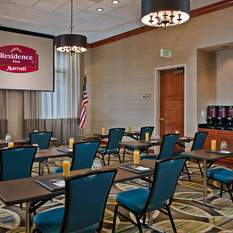 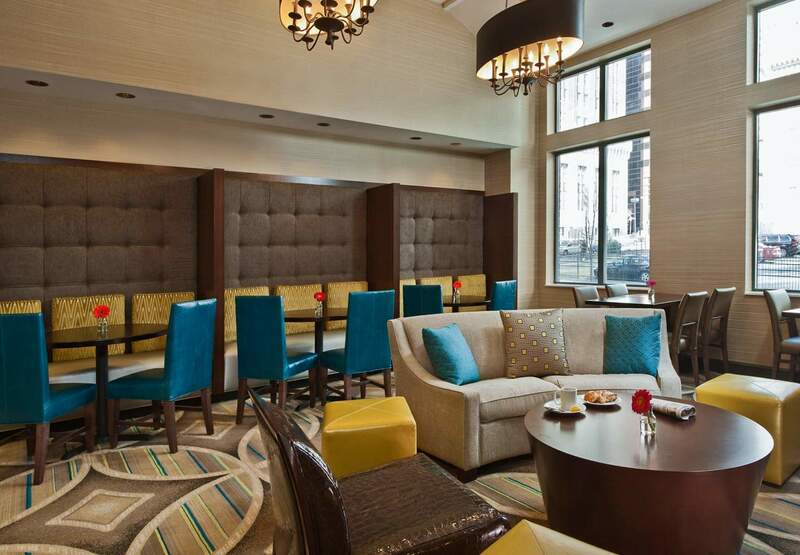 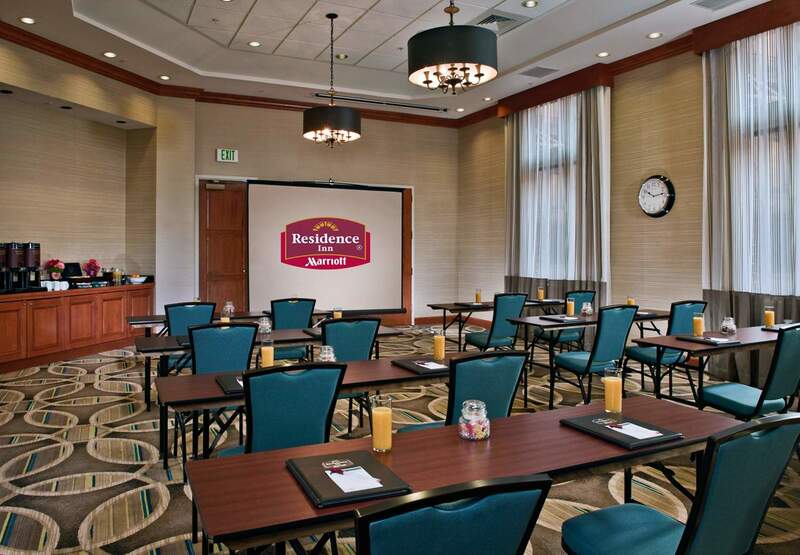 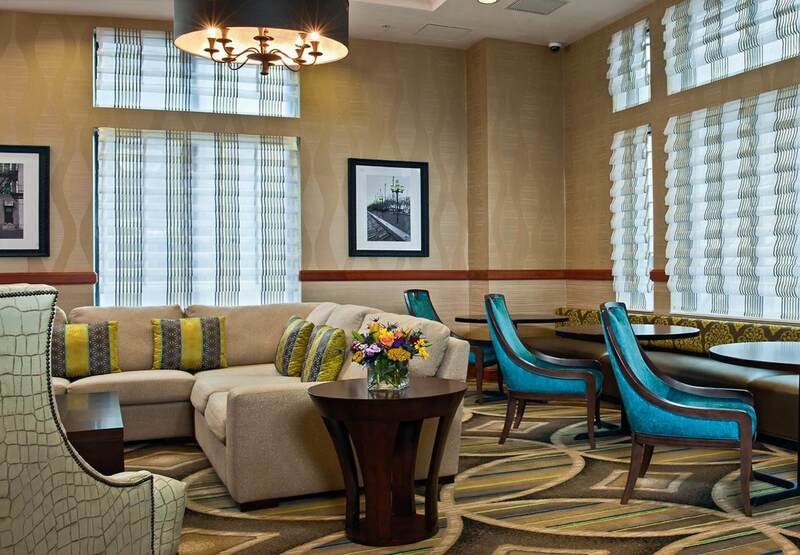 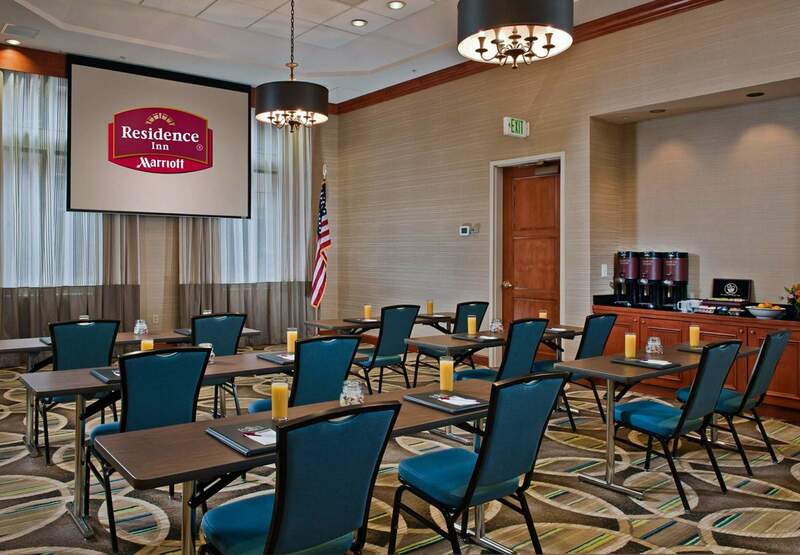 Appreciate the sweet life in your home away from home at Residence Inn Baltimore Downtown/Inner Harbor.